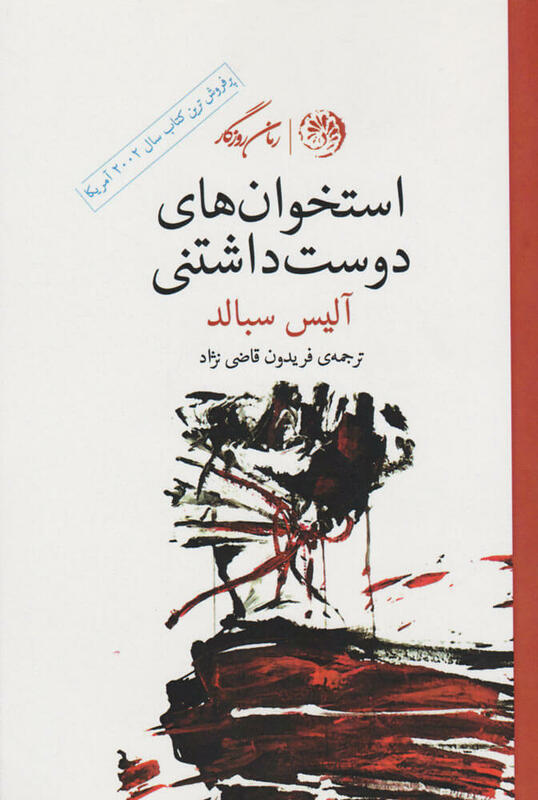 Glassers classic bestseller, with more than 500,000 copies sold, examines his alternative to Freudian psychoanalytic procedures, explains the procedure, contrasts it to conventional treatment, and describes different individual cases in which it was successful. The reality therapy approach to counseling and problem-solving focuses on the here-and-now actions of the client and the ability to create and choose a better future. Typically, clients seek to discover what they really want and how they are currently choosing to behave in order to achieve these goals. According to Glasser, the social component of psychological disorders has been highly overlooked in the rush to label the population as sick or mentally ill. If a social problem causes distress to a person, it is not always because of a labelled sickness, it may sometimes just be the inability of the satisfaction of one’s psychological needs. Reality therapy attempts to separate the client from the behavior. 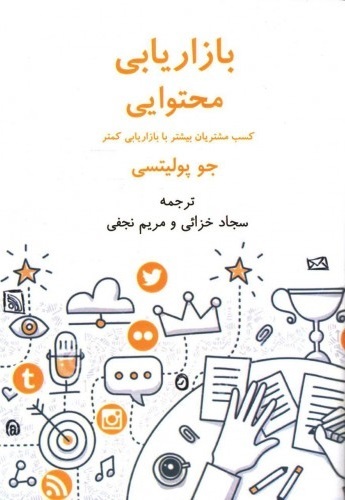 معرفی کتاب واقعیت درمانی از نگاه کاربران مردم نه به علت اینکه @بیمارند@ غیر مسئولانه عمل می کنند بلکه چون غیر مسئولانه عمل می کنند بیمار هستند. مسئولیت پذیری، به معنای توانایی فرد در برآورده کردن نیازهای خود است، البته به شیوه ای که مانع برآورده شدن نیازهای دیگران نشود.